Wow! The Department of Justice took an extraordinary step yesterday. 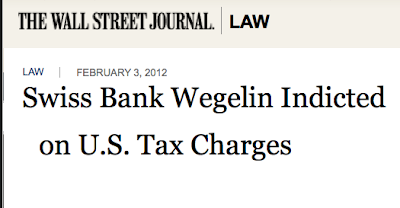 It indicted Swiss private bank, Bank Wegelin, for aiding and abetting in US income tax fraud. I’ll try to keep this fascinating story brief. 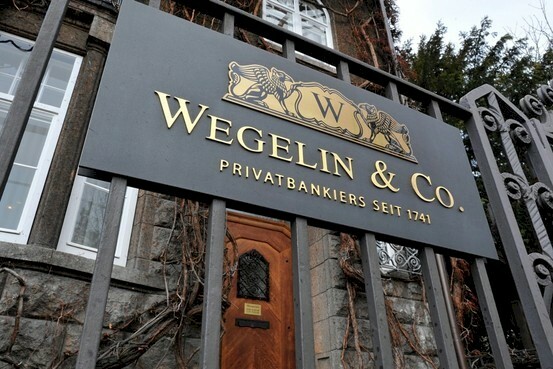 Bank Wegelin (W) has been around for 270 years. In Switzerland, it is referred to as a “Private Bank”. There are dozens of Private Banks in the country (less every week). Private Banks do private things and charge big fees. Up until four years ago, the Swiss Private Banks were doing private things for private clients from all over the world, including many US names. The DOJ sued the big Swiss bank, UBS, over this private business. UBS folded when the DOJ threatened a criminal complaint. (UBS would have had to close all its US businesses had a criminal complaint prevailed.) It ended up costing the bank $780 large and, for the most part, the DOJ got the “names” it were after. Having blown UBS to smithereens, the DOJ set its sights on the other Swiss Banks. It targeted eleven Private Banks. W was on the list. I was surprised when the non-USA assets of W were “sold” to Notenstein Private Bank on January 27. Notenstein is 100% owned by Raiffeisen Bank (R). This sale should have been a tip off that the conversation between Geithner and Widmere-Schlumpf was not as friendly and optimistic as the public comments suggested. 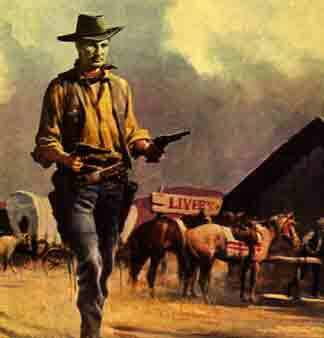 “The extraordinarily difficult situation and threat to the bank brought about by the legal dispute with the US”. With the non-US assets stripped out of W, the DOJ suit is functionally against a dead person. Note: Wegelin had no physical assets in the USA. It did have a bank account in the US holding $16.2mm. That was seized yesterday. But that amount is peanuts. The DOJ wants much, much more. There’s an unusual part to this which I find curious. W had an ‘old school’ way of doing business. To give assurances to its private customers that the bank was solid, and their money was safe, the Board of Directors of W assumed personal liability for the affairs of the bank. No one has lost a Franc in the account transfers from W to R, so it would appear that those directors are now free from any liability. However, the DOJ has named EXECUTIVE X as a plaintiff in the charges files yesterday. So it would appear that Konrad Hummler’s (KH) problems are not over. It just so happens that KH is also the Chairman of the Neue Zuricher Zeitung (NZZ), an influential Swiss rag. 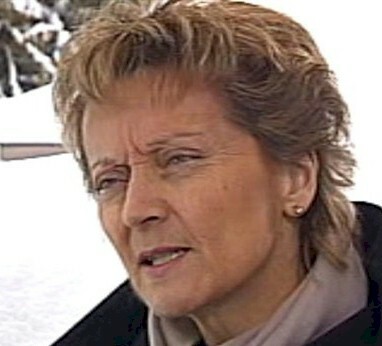 KH has a long history in Swiss banking. He used to run Swiss Bank Corp., which he later sold to UBS. 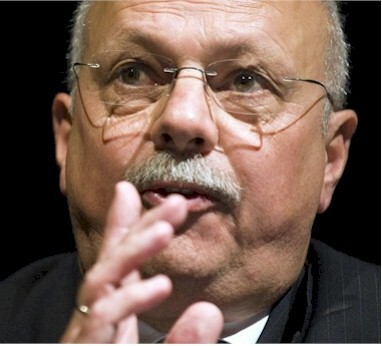 He was the former head of the Swiss Private Bankers Association. He was an adviser to the Swiss National Bank for seven years! (He lost that job in April, 2011 as the DOJ noose was getting tighter.) This guy is wired. The DOJ might also pursue the former assets of W. This could be problematic. The timing (and the surprise) of the sale of W’s non-US assets to Raiffeisen Bank (R) might have pissed off the folks at the DOJ. There are (unconfirmed) reports in the Swiss press that the sale price for W’s non-US assets was CHF 700mm ($725mm). That might explain the actions DOJ took. That’s a lot of loot. Will the DOJ go after R? This would seem unlikely. R has a very big presence in Switzerland. 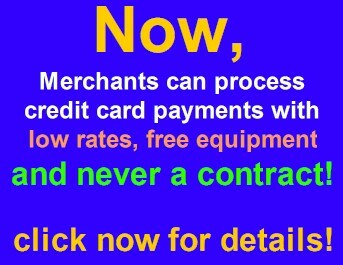 It is a retail bank with three million customers and branches all over. It is affiliated with Raiffeisen Bank International (RI). 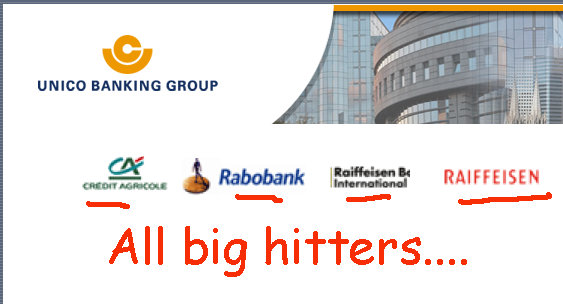 RI is a very big bank in Eastern Europe with 13mm customers . Of further interest is that both R and RI are part of Unico Banking Group. 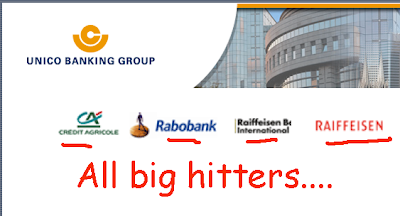 This consortium includes the big Dutch bank, Rabo and also the French bank, Credit Agricole. Maybe I’m nuts, but I don’t see the DOJ messing with a hornets’ nest this size. I think the DOJ’s steps yesterday were just “shock and awe”. This puts more pressure on the remaining Private Banks. The DOJ blew up W in a rather spectacular fashion. Other Swiss bankers in the DOJ’s cross-hairs must be crapping in their pants. Many of them are gathering up client dossiers – and getting ready to write big checks. 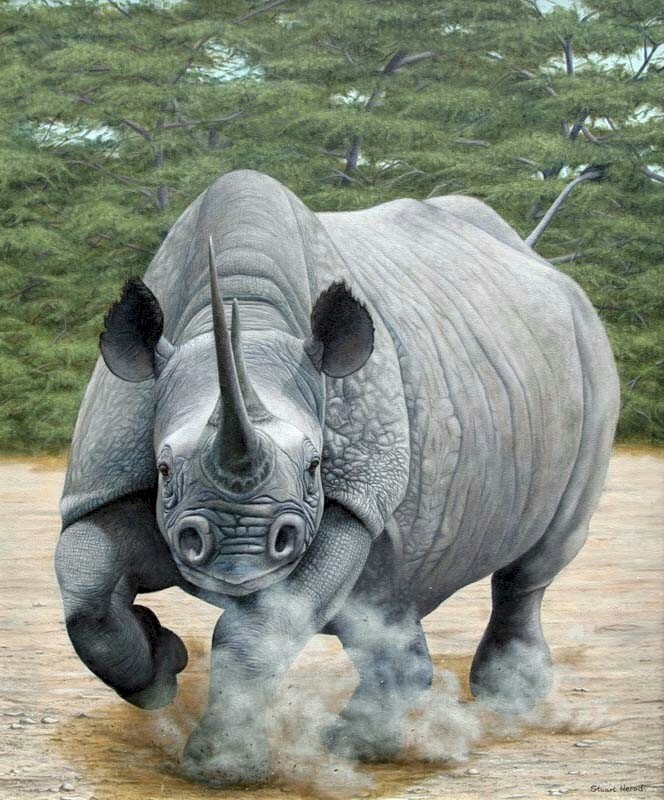 The DOJ is like a Rhinoceros. It’s not very good looking, and when it puts its head down and charges into the brush, it tramples anything in its way. Nothing can stop it. This matter will come to a head pretty soon. If it doesn’t, the DOJ will knock off the next Private Bank on the list. Fines will get paid. Names will be turned over. Some individuals will be prosecuted. The “names” have some explaining to do. At the top of this list is the good old IRS. Other interested parties will include creditors, wives, ex-wives, ex-wives’-lawyers, current-wives’-lawyers, business partners, employers, the press, relatives and friends. After a while, this will all be forgotten. Sort of. The door for Americans to hide money away from the IRS is closed. Sort of. The foreign banks won’t want American customers; it’s too much of a hassle. If you do find a Banca di….. outside of the USA, you will have to plunk down a SS card, and agree to have info given to the IRS. The door is closed for all electronic money. But the door is not completely closed. This story is as old as the Egyptians. Folks have been cheating their partners, wives and the taxman forever. It’s not likely to stop. I understand that cash boxes are filling up with bills in some locations. In a zero interest rate environment, that makes some sense. Sort of. It makes infinite sense if rhinos are around. On second thought, this episode will not be forgotten. Many people have already been trampled. More are in harm’s way. Such is life. It has left a scar on the US image in some of the financial centers. The US played hardball and won. You don’t win many friends playing hardball. But this had nothing to do with friends. (Switzerland was once a friend of the USA.) It was always about the money. There are many pieces of this story that would make for a good movie. For the life of me, I can’t figure out who are the good guys. Maybe that’s the point.